Learning the rules of the road is essential for all new drivers, both teens getting their first driver’s license and adults venturing behind the wheel for first time. More and more Americans are delaying getting their licenses, and in an age that promises self-driving cars in the near future, that makes sense. But right now driving is still an important part of our lives, and safe driving is a rewarding skill that results in fewer accidents and injuries, lower insurance premiums, and lower public safety costs. One of the scariest things that new drivers face on the roads are 18-wheelers. Big trucks are, well, big. And powerful. And they aren’t particularly nimble. New drivers tend to take them for granted or to become distracted by them. Both mistakes can have tragic outcomes. 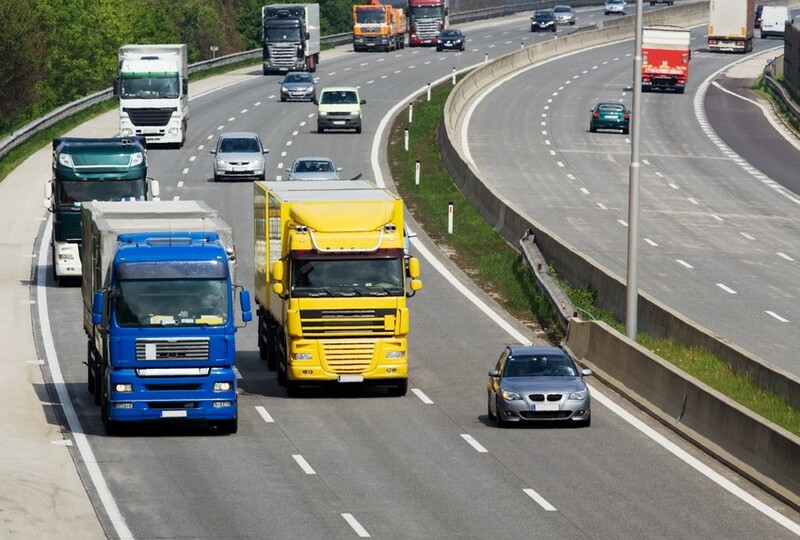 Knowing the rules and knowing what to look for around big trucks is an important part of road safety. Scott Felthousen, a professional truck driver with more than a decade of driving under his belt, has put together a useful guide to safe driving around semis. While his tips are aimed at keeping teen drivers safe, the advice he dispenses is applicable to everyone. Be aware of blind spots. Don’t assume the truck driver is regularly checking her mirrors. Don’t linger. The safest place to be is as far from the truck as reasonable. 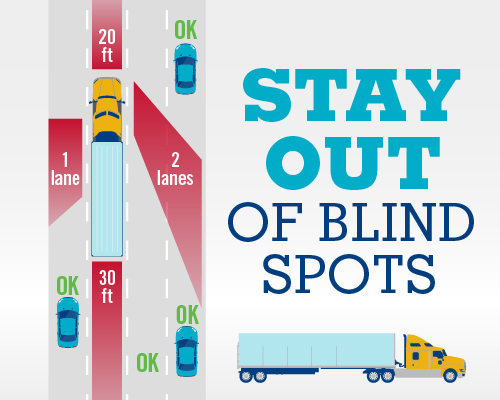 If traffic allows, slow down or speed up to avoid driving in the trucker’s blind spot right next to the trailer. Before passing a semi, check your rear-view mirror. Can you see both of the truck’s headlights in the center of your mirror? When you see those there, that’s the minimum distance you need to safely move ahead. Give 18-wheelers the space they need. 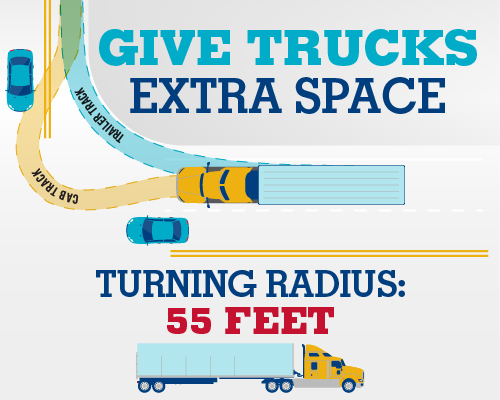 When encountering a big truck at an intersection, remember that truck needs a whole bunch of space to safely turn. A big rig turning onto a two-lane street is always going to need more space than the lane can accommodate. 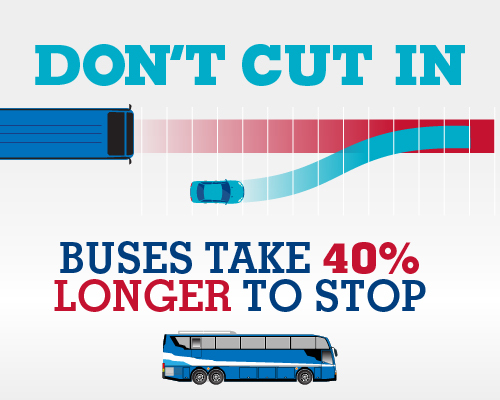 Thinking ahead and being aware of your surroundings is a key part of safe driving for everyone,not just new drivers. Recognizing situations before they become dangerous and taking the right steps to prevent them from happening is a learned skill that new drivers should start practicing from the moment they grip the steering wheel.